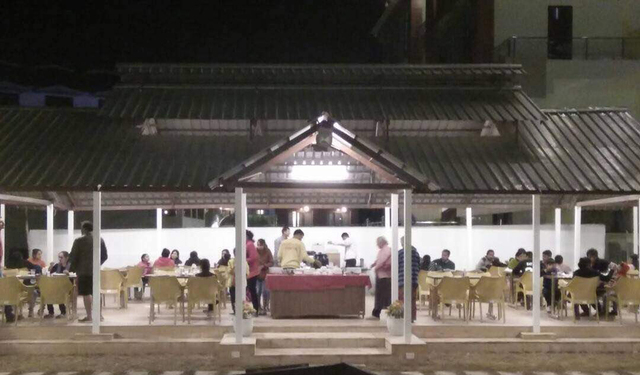 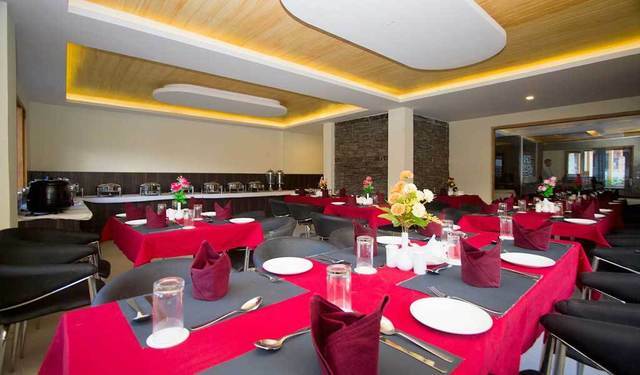 Delicious meals at the well-maintained restaurant. 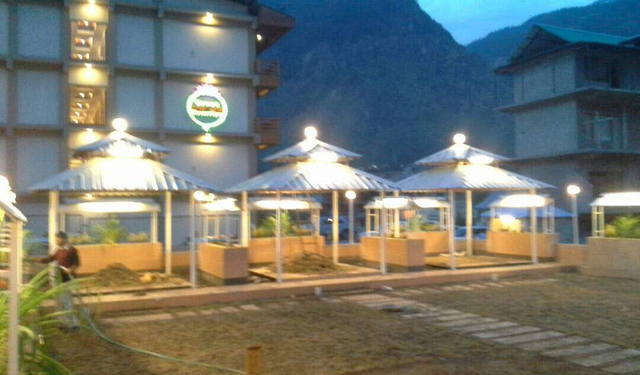 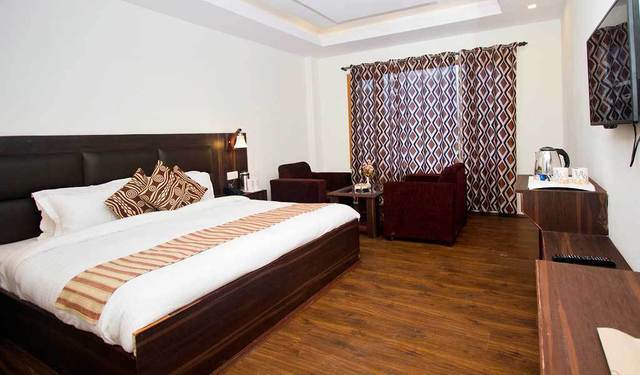 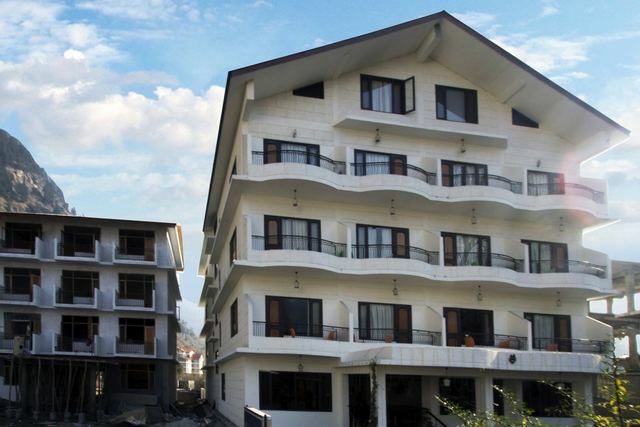 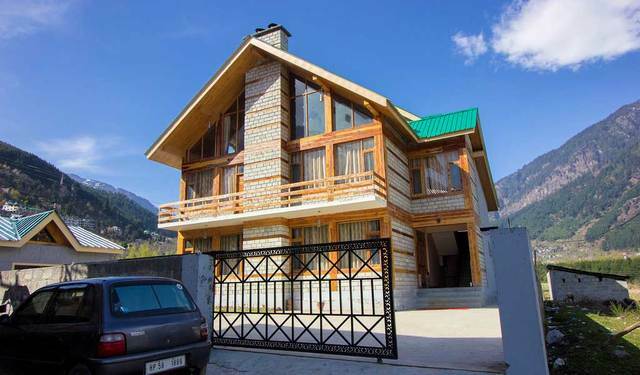 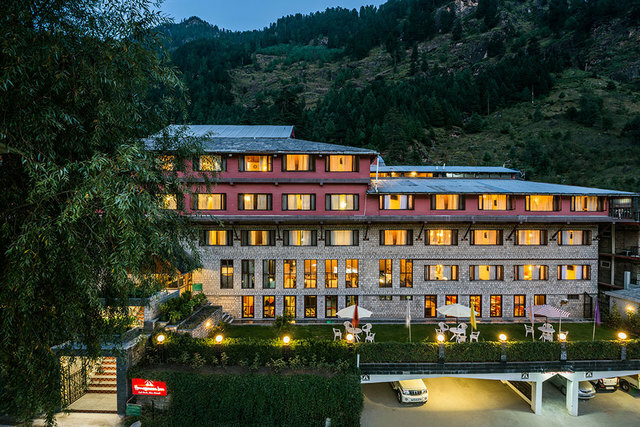 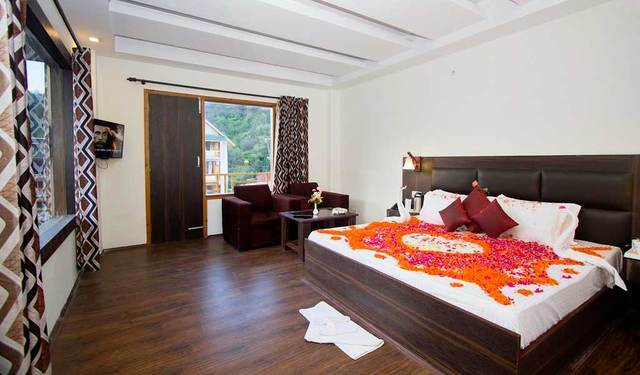 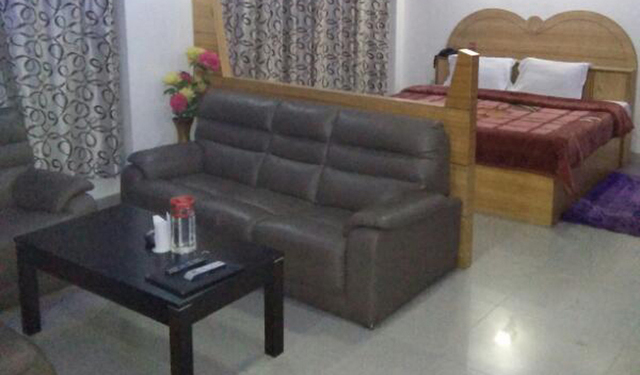 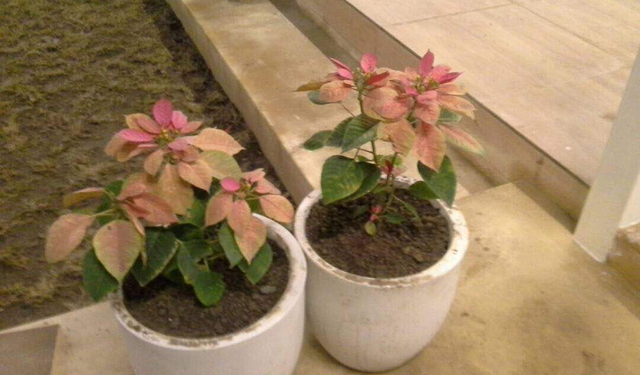 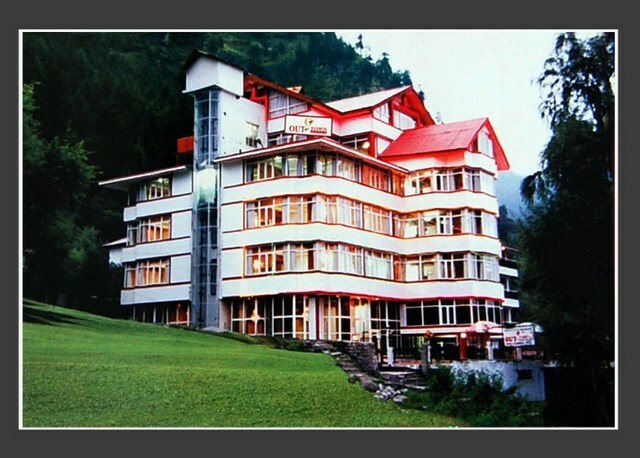 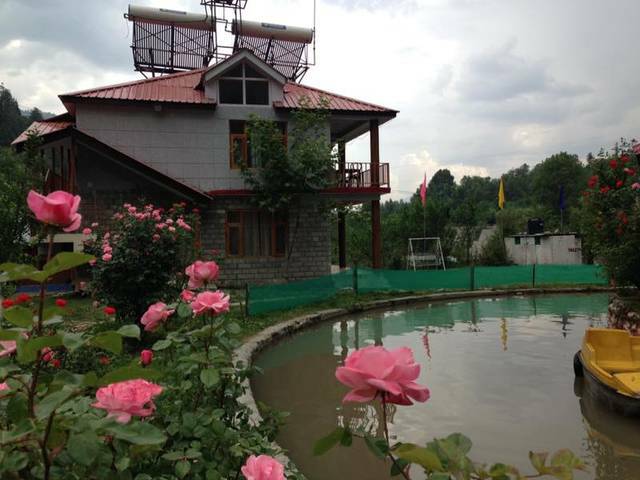 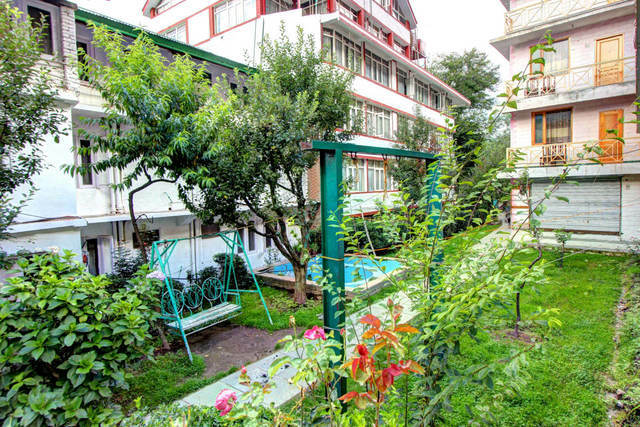 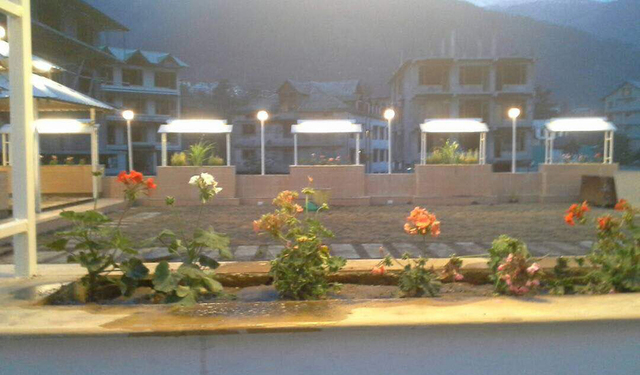 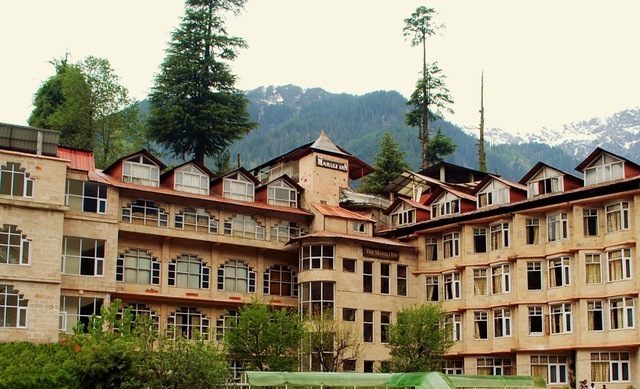 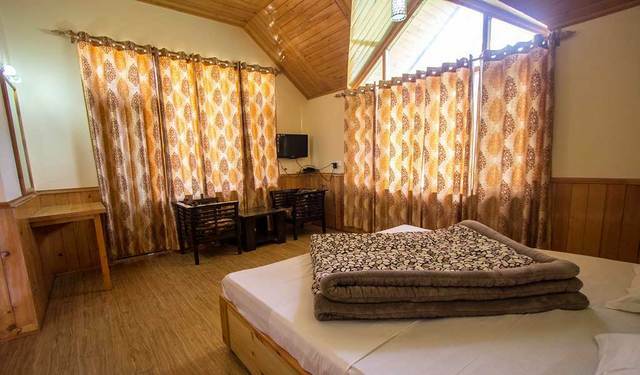 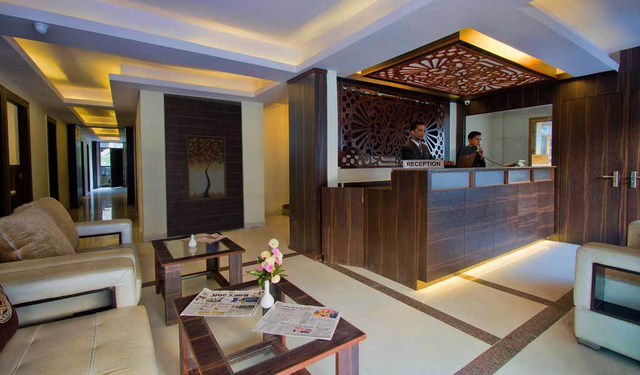 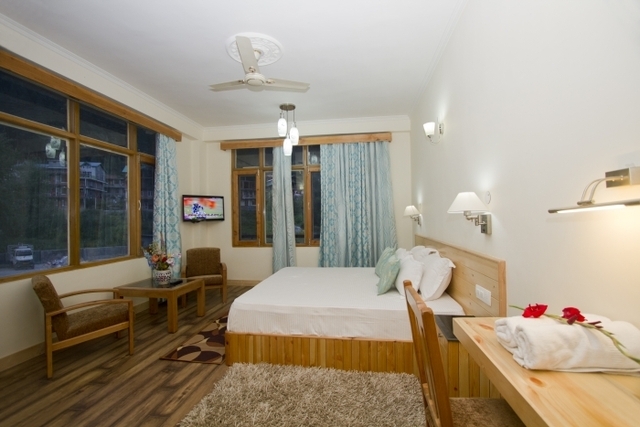 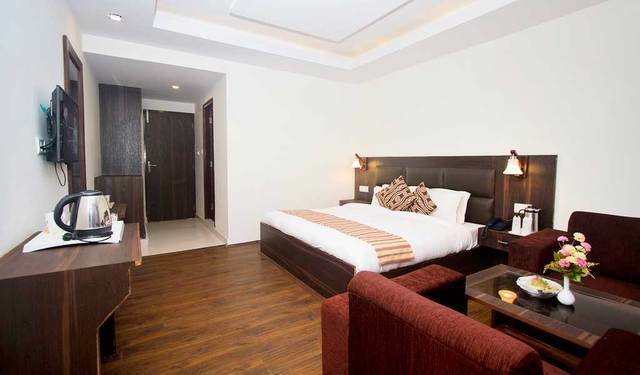 Book with the charming Hotel Manali Queen for a pleasant and unforgettable stay in Manali. 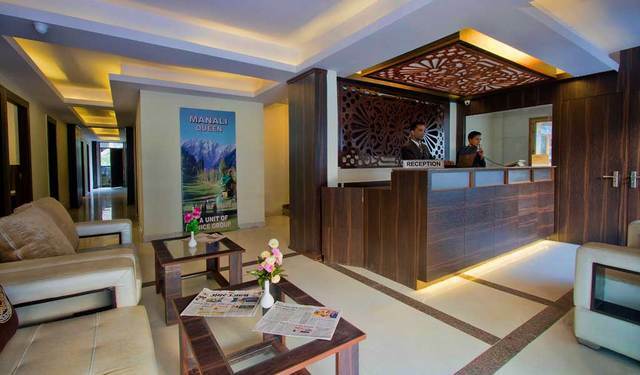 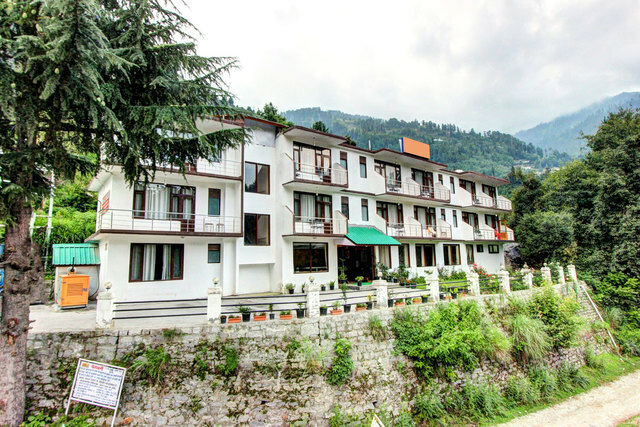 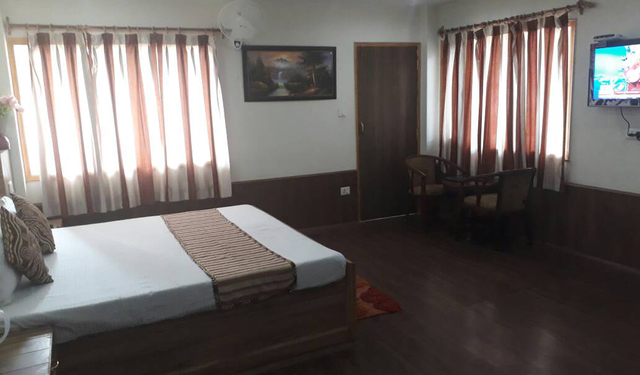 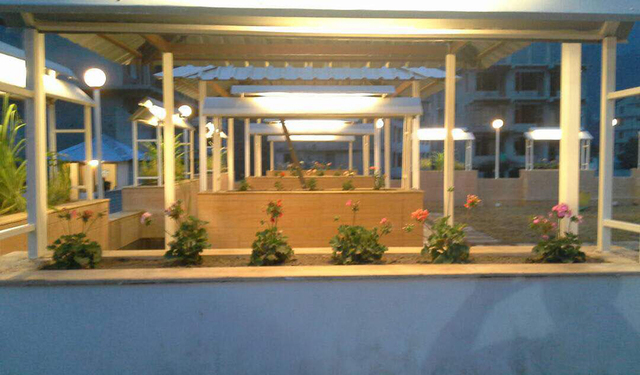 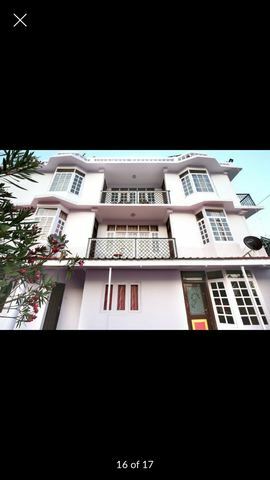 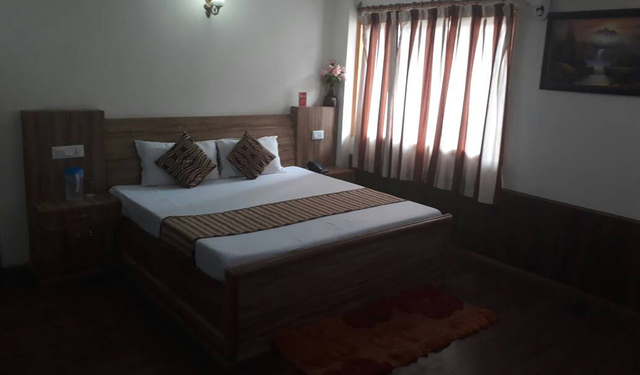 HOTEL MANALI QUEEN Located at Manali, Rangri, Kanyal Road, Hotel Manali Queen is 02 Kms OR 10 minutes drive from the Mall Road Manali.